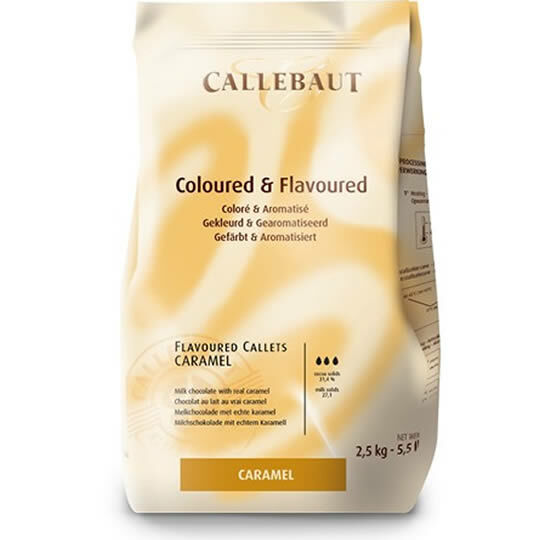 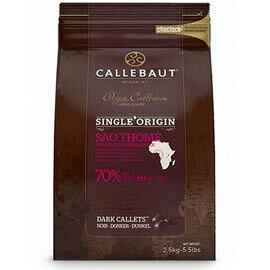 Callebaut coloured and flavoured Callets Milk chocolate with real caramel CHF-N3438CARA. 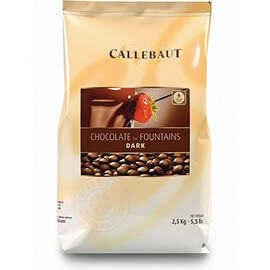 Created for easy melting and a wide range of use from moulding & enrobing to melting and decoration. 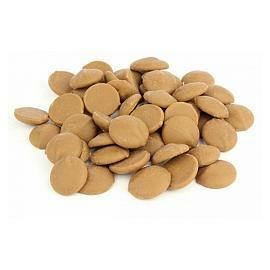 Chocolate Trading Co. Caramel Chocolate Chips, high quality Belgian chocolate chips flavoured with caramel. 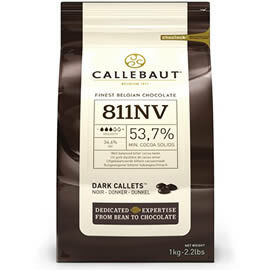 53% cocoa dark chocolate chips from Callebaut, fine dark chocolate chips for cooking, chocolate tempering and chocolate decorations. 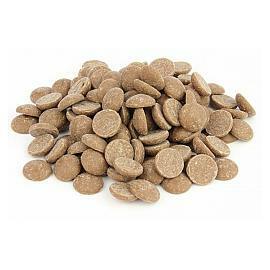 Chocolate Trading Co. 33% Cocoa Milk Chocolate Chips couverture chips created for easy melting. 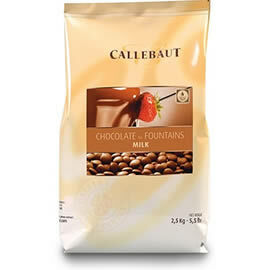 Callebaut Chocolate for Fountains Dark Chocolate, CHD-N811FOUNNV-552, dark chocolate chips for chocolate fountains and fondues from Callebaut.